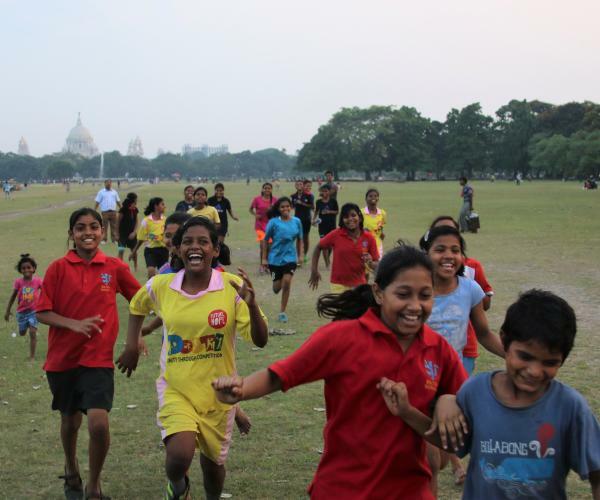 Future Hope is a charitable organisation which provides opportunity through its homes, school, sports and medical programme for some of the most vulnerable children from the streets and slums of Kolkata, India. 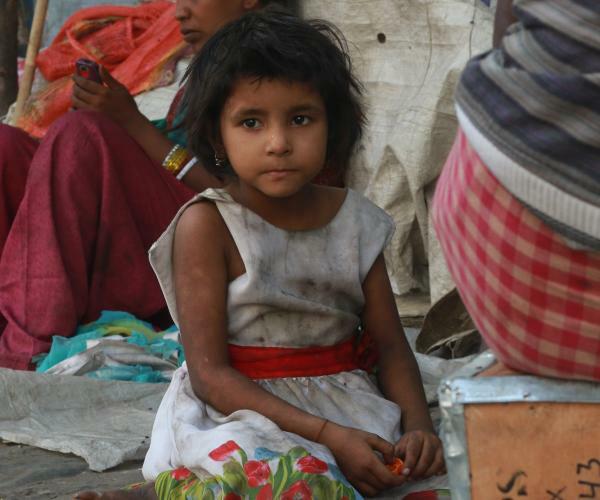 Every night children sleep alone on the streets and around the city’s main stations. Many are ill, most suffer serious forms of exploitation and all are vulnerable. Future Hope addresses the individual needs of destitute children and helps them to become independent, self-supporting members of society. For the past 30 years Future Hope has been helping vulnerable children escape the poverty and danger of the streets by providing a safe home where they feel cared for and happy. 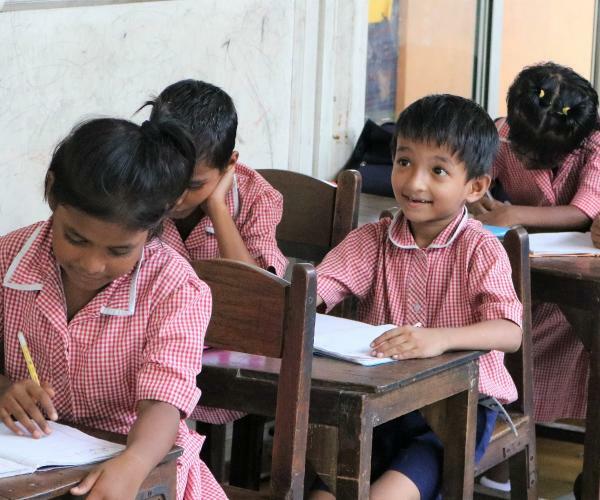 Future Hope offers an excellent all-round education to street & slum children who are given the opportunity to realise their potential and find a path to an independent life. Sign up for our regular email newsletters and every month or so we will send you a roundup of what is going on at Future Hope in Kolkata and with our supporters around the world. Treat your friends to an authentic curry night at home to help us raise awareness and funds to feed our children. Over 30 years Future Hope has touched more than 3,000 young lives and many thousands more families. We pride ourselves on our alumni who have become self-reliant, hardworking members of society, with steady employment and happy families. Each day we support over 350 children and young people from the streets and slums of Kolkata; 140 of these are resident in one of our 6 homes. 100% of our children come from Below the Poverty Line dysfunctional families, or are orphaned. Every new child creates a financial commitment of 15 years. We provide an all-round education for 250 children in our own school. 40% are girls. 500 families are now supported by successful Future Hope alumni. We rely entirely on voluntary income from donations, fundraising and gifts in Wills.